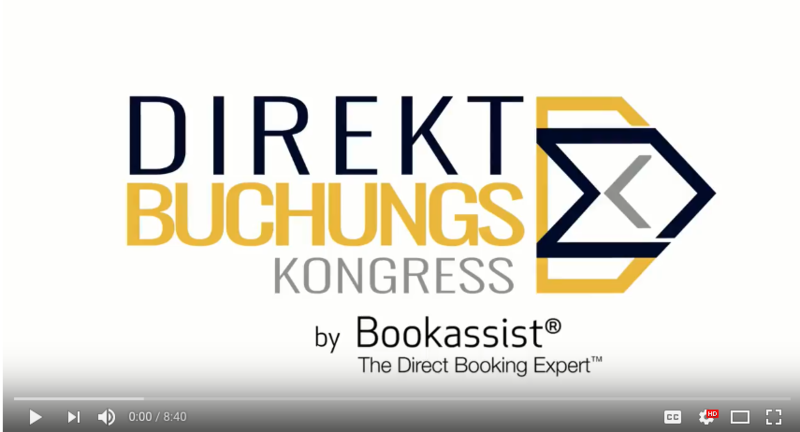 ​Bookassist hosted the first ever Direct Booking Congress in Vienna on November 16th. Hoteliers descended on Arcotel Wimberger for a full day of talks and workshops all with the aim of learning about successful and effective methods of optimising their hotel’s online direct distribution. Industry leading experts spoke on data privacy, mobile, loyalty, blockchain and metasearch. A panel discussion, moderated by Bookassist saw industry giants - Google, Tripadvisor and Trivago discuss ways in which hotels could better engage with them to generate more online direct bookings. View the video below for an overview of the congress. 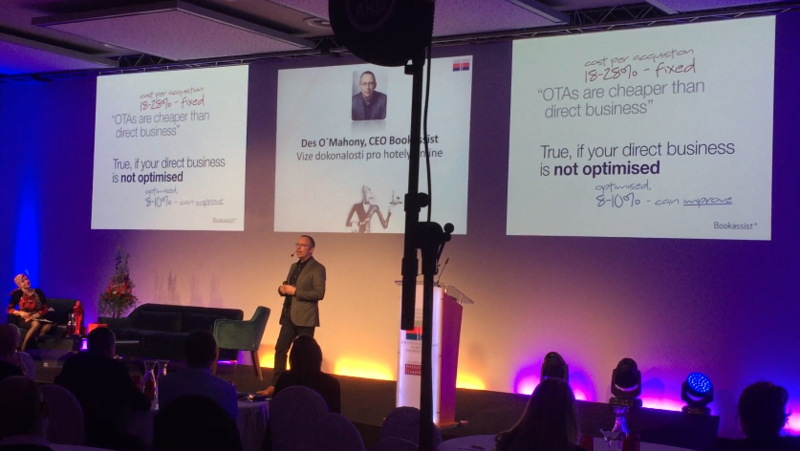 The most important event in the Czech Hotel industry, the Czech Hotel Association conference took place on November 30th at the NH Hotel, Olomouc. Over 300 hoteliers attended ​the full day, annual event. Direct booking expert Bookassist was invited to address the audience to advise them on how to optimise their business for increased direct bookings. Bookassist CEO, Dr Des O’Mahony presented the company’s vision of excellence for hotels and advised that anything short of excellence would impact negatively on direct booking capability and profit margin. He showcased a number of Bookassist clients who have worked hard on optimising their hotel’s direct business and have seen their cost per acquisition fall dramatically. The key message was the more you optimise your direct business the cheaper it gets per booking. Bookassist is still Bookassist. Just Better and Stronger! On December 12, 2017, Bookassist was acquired by Jonas Software, an operating group of Constellation Software Inc, and we are all very excited about what this means for the future. Jonas is a perfect fit for Bookassist. 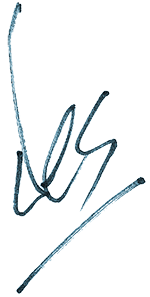 Their philosophy is to let the companies they buy continue to operate as independent brands but to give them support and guidance to reach their true potential. Bookassist will now move forward with the same management team and the vision that has been unique to Bookassist, while Jonas will bring extensive financial knowledge, organisational knowledge and business experience to Bookassist to help us grow and develop even faster and better than before. For our customers, the result is a resounding positive. The personal relationships we forge with our customers will always be central to us. With the backing of one of the top 100 software companies in the world, Bookassist can tap into more resources and expertise to help our staff deliver even better customer service, develop and release our products more quickly, and ensure we perform for our customers at a higher level than ever before. We look forward to serving you even better in 2018 and beyond.